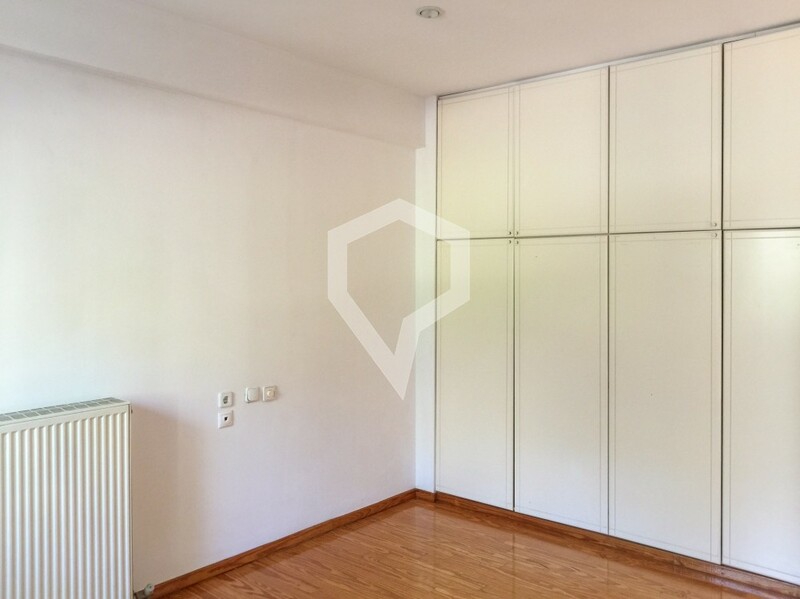 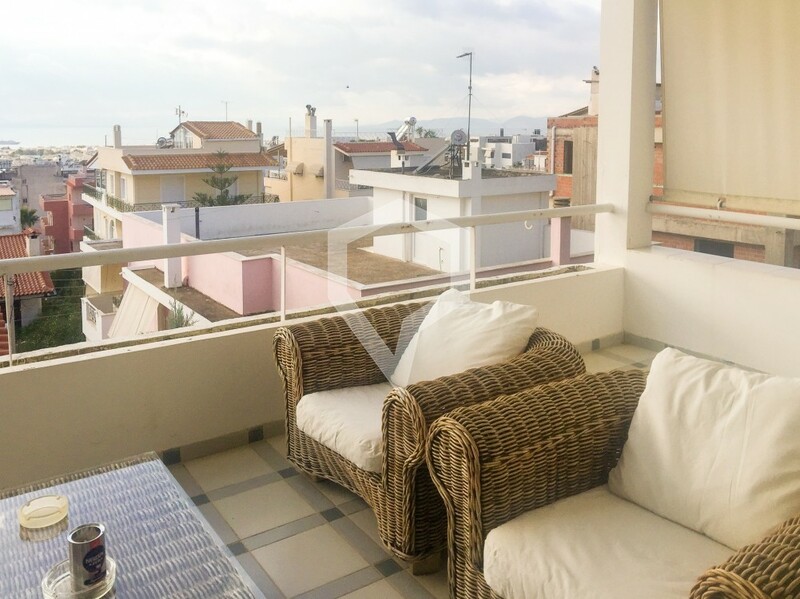 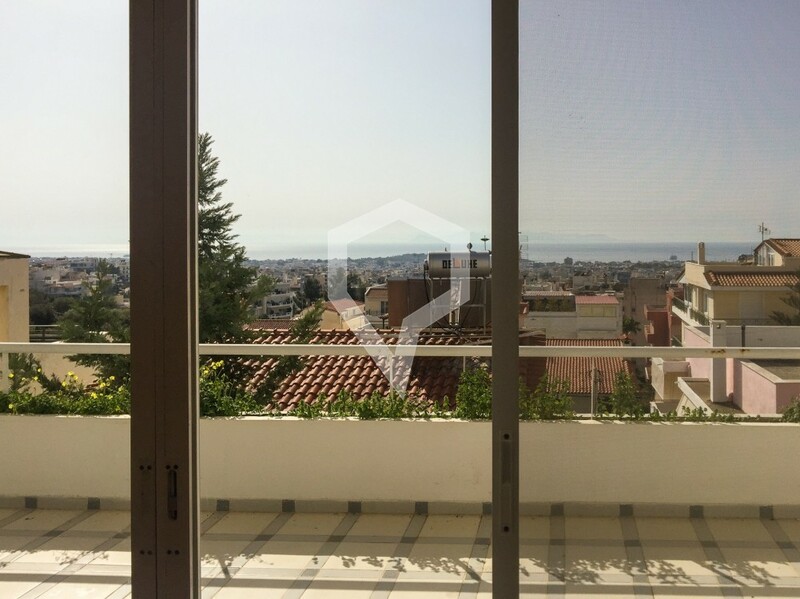 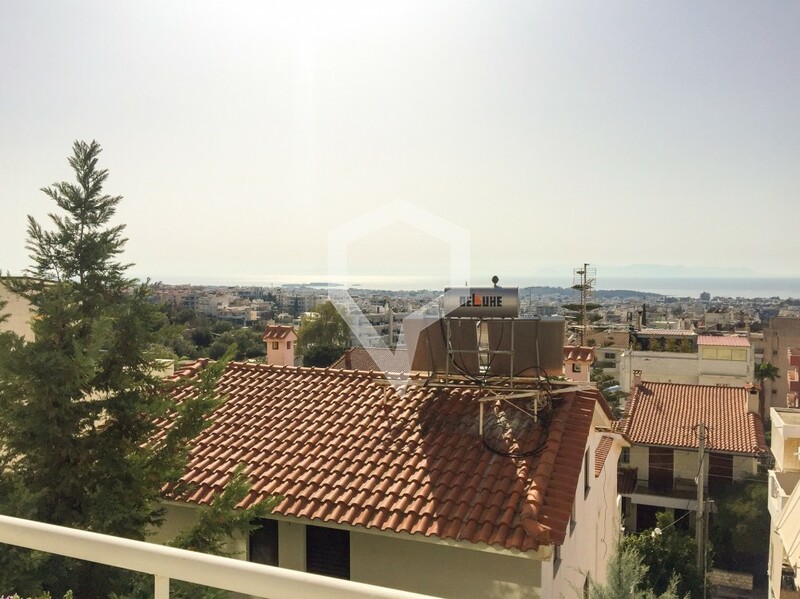 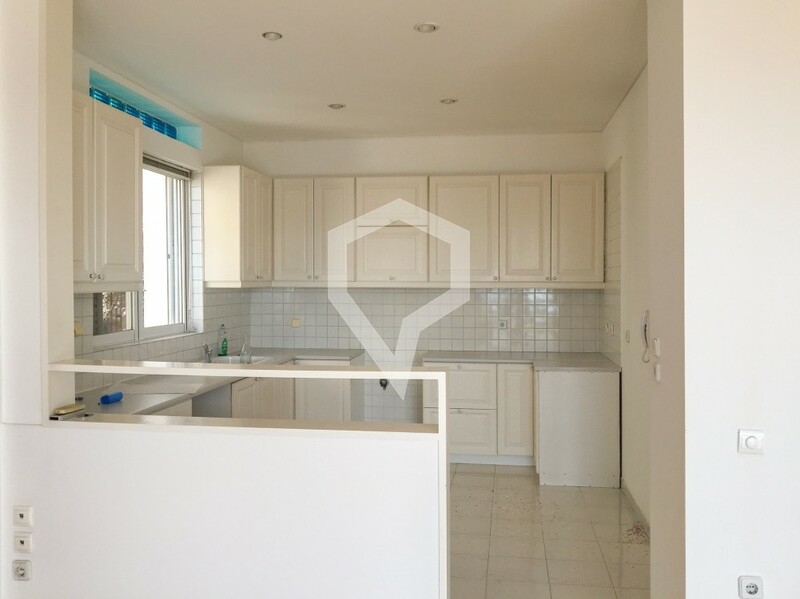 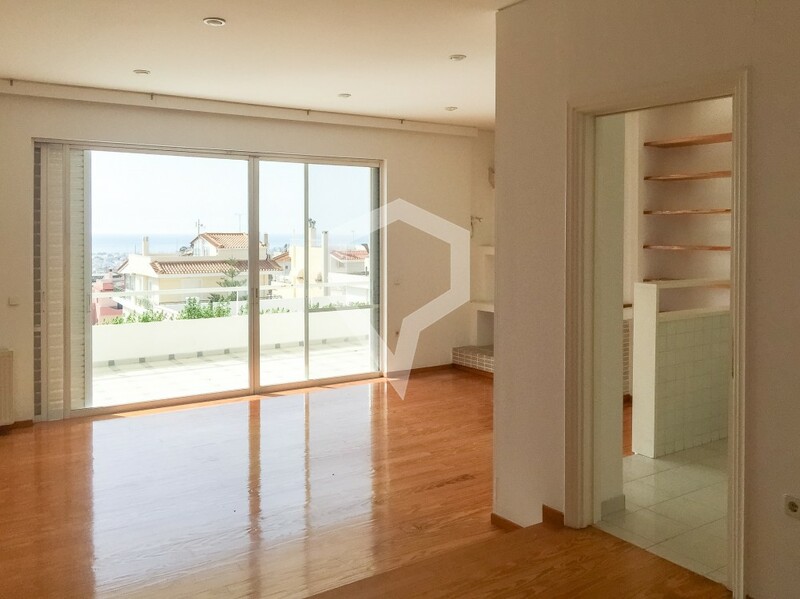 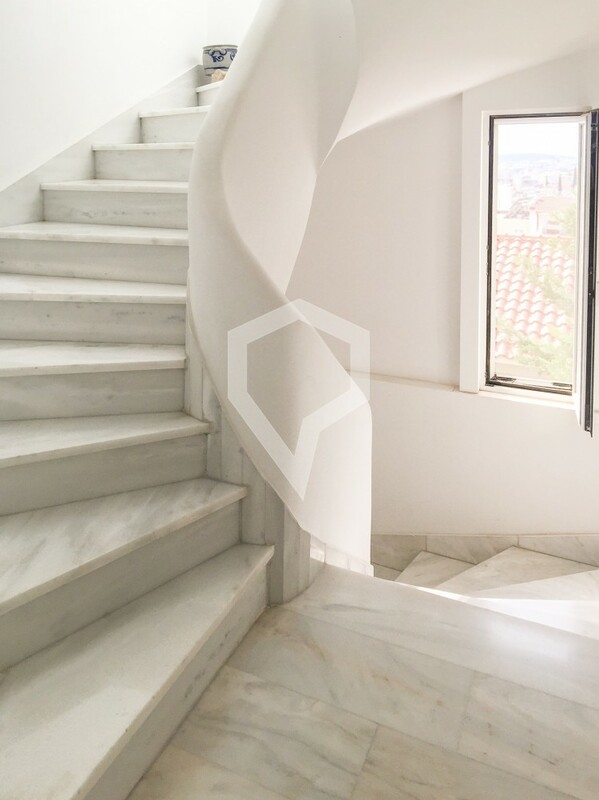 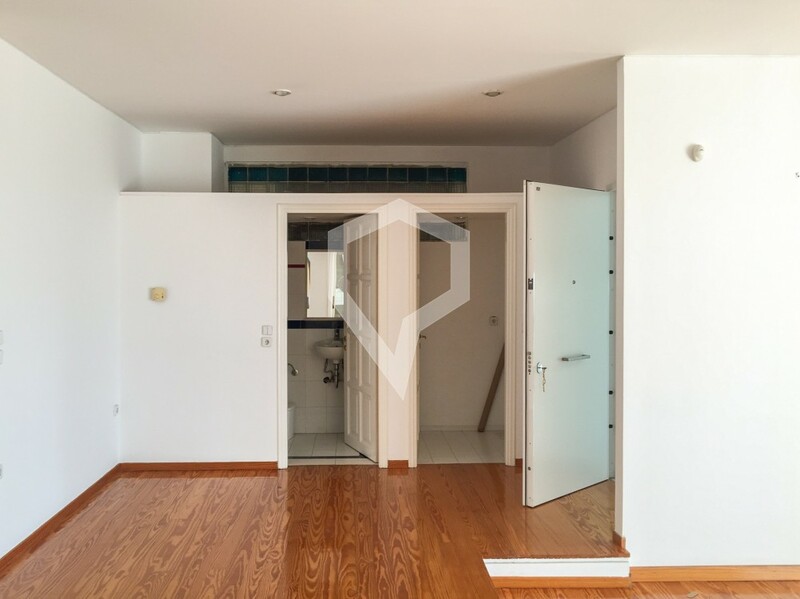 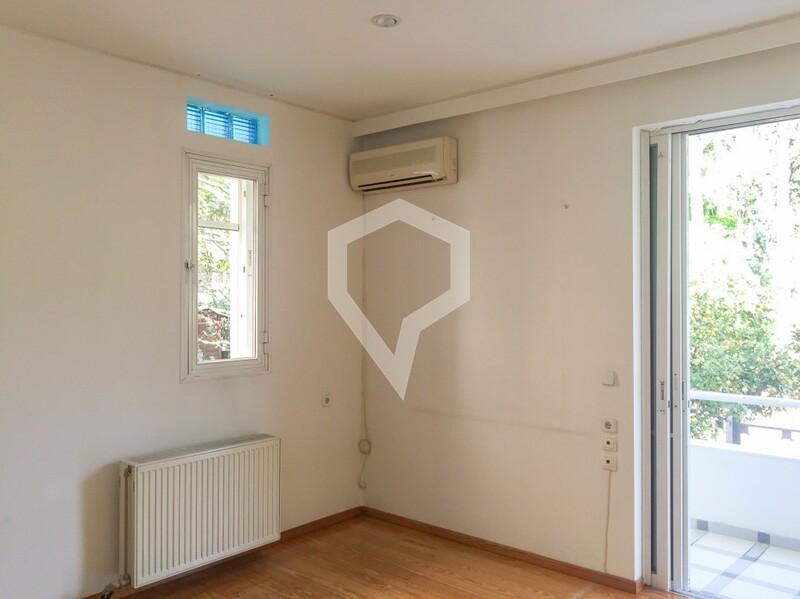 Apartment for sale in Ano Glyfada, Glyfada of Athens - South (Listing No 2804). 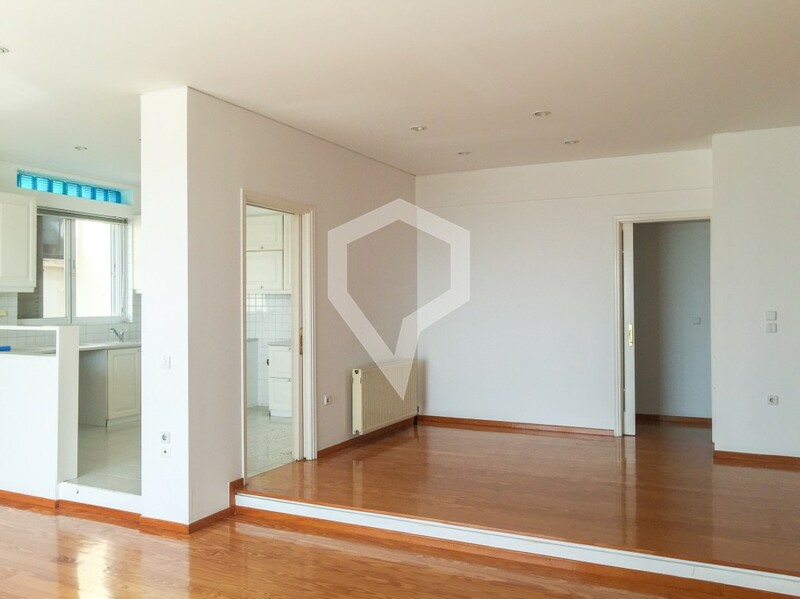 Another property brought to you by pinhouse. 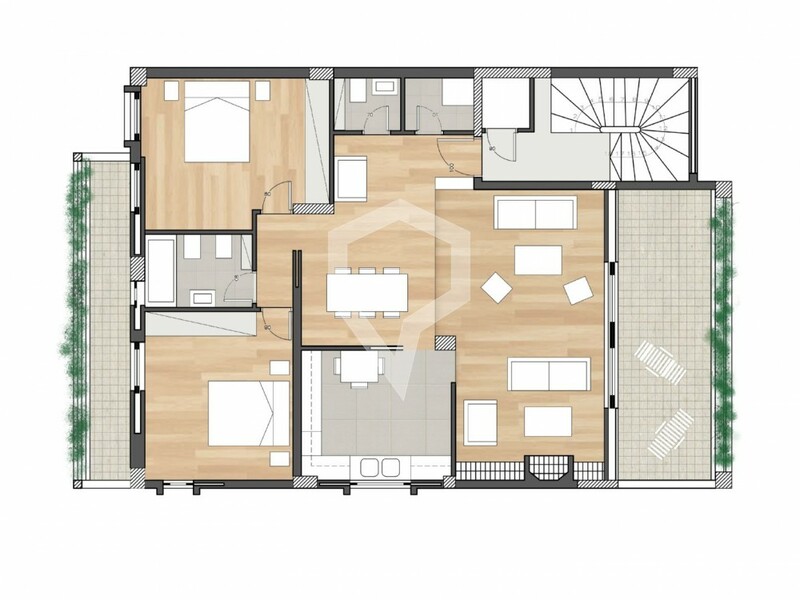 This first floor, 115 sqm apartment was built in 1990. 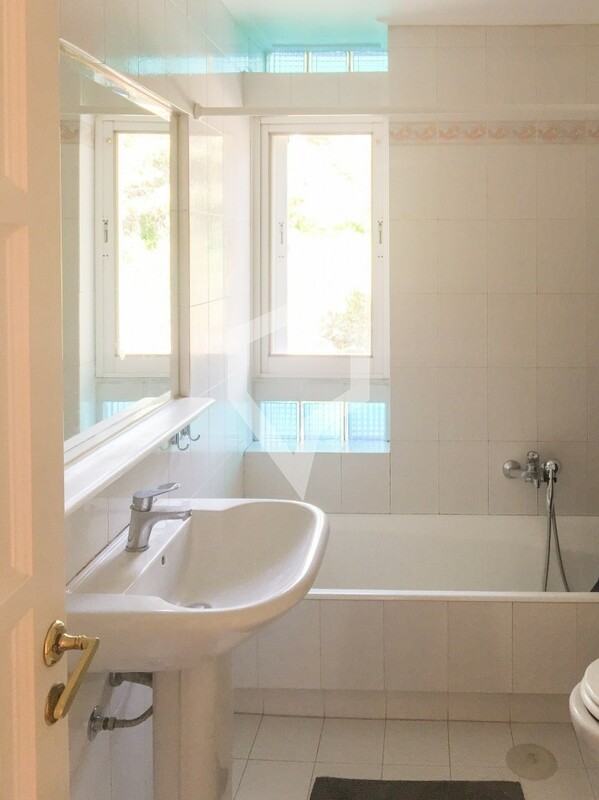 The property has 2 bedrooms, 1 bathroom, 1 WC, a half-open kitchen, hardwood flooring throughout, boiler heating system, alarm system, security door, fireplace, aluminum double glass doors/windows, screens, awnings, covered parking space, in-house storage room, very quiet area, great for a family, close to a park, and also has a beautiful sea view.